Equal Rites is a much-needed collection of worship services, ceremonies, and celebrations that is attuned to the unique needs of sexual minorities. The selections, written primarily by lesbians and gay men, include rites of spiritual beginnings, healing, blessings, holy communion, and pride and empowerment. Also included are funeral memorial services and seasonal and holiday rites for couples. 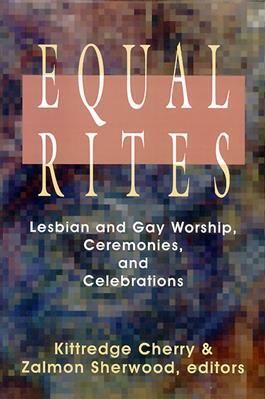 More than a collection, Equal Rites can also serve as a reference book for creating unique and meaningful worship services that address significant aspects of lesbian and gay spirituality.